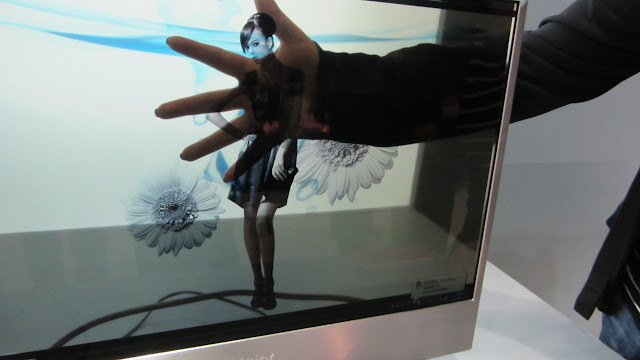 The transparent OLED TV has a resolution of 1680*1050, which provides clear and sharper images. 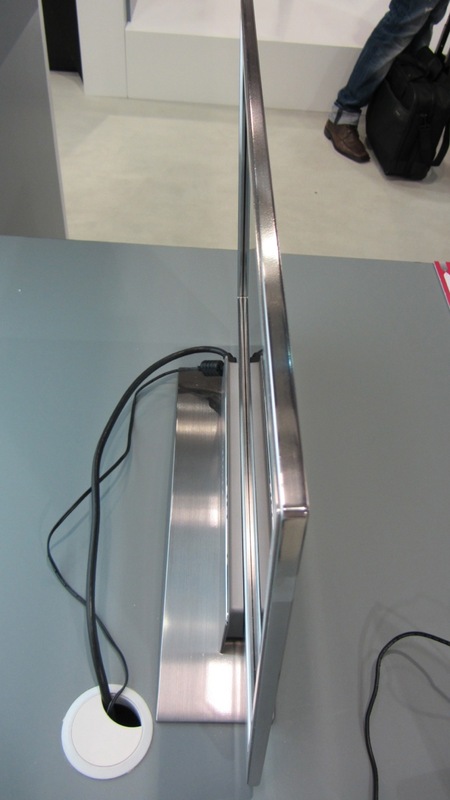 Not only that, the images can be seen from both sides, which actually provides the freedom to the user to watch TV from any angle or side. 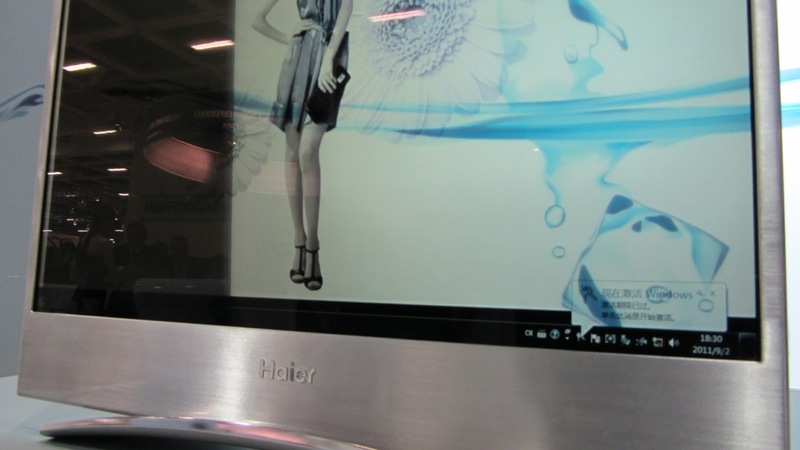 Haier has not yet decided to put this up for sale, rather would use it as an advertising tool, which will allow shoppers to see its images from both sides. This OLED TV is in its early demo stages, so there are no words on its price and availability yet. Let’s keep our fingers crossed and hopefully Haier plans to release it as a product soon. 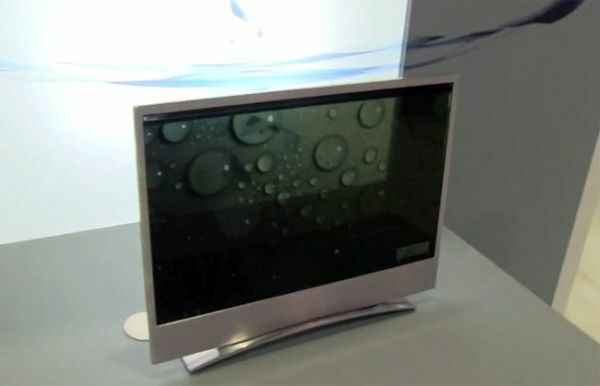 It would really be an eye-catchy and must have product for homes and especially for those who don’t want to struggle up to sit in front of TV to watch their channel of interest.